Got the travel bug and a passion for taking great photos? Add these epic destinations to your bucket list to snap the best low-light pics for your Instagram feed. Plus, find out more about how you can win one of nine trips to these locations with Samsung and Vodafone. The best part? All these destinations are included in Vodafone’s $5 Roaming, meaning you can use your plan like you would at home for $5 extra a day, with Vodafone. For Red Plus & SIM Only Plus Plans, only Your Max Speed data is included while $5 Roaming. Countries may vary. Don’t forget to take a smartphone with a great low-light camera with you, like the Samsung Galaxy S9/S9+! London has some of the most iconic architecture in the world – and it’s particularly magical at night. Capture stunning locations like Tower Bridge, Westminster Abbey, Big Ben, the London Eye and Piccadilly Circus when they’re all lit up for an extra stunning pic. Plus, there are plenty of great night tours around, so you can cover even more ground while you’re there. If one of your biggest pet peeves on the slopes is crowds, then night skiing might be for you. 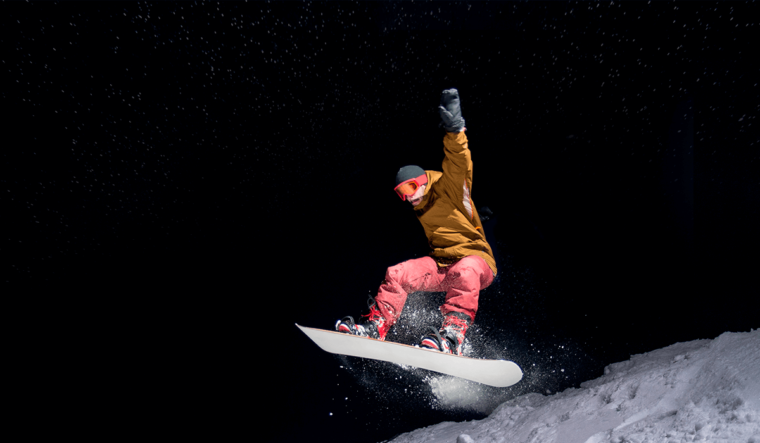 Avoid the queues and experience Coronet Peak at night, plus get a stellar photo op from the top of the mountain! You can also drive to nearby Te Anau at night and check out the incredible glow worm tunnels. Venture into the neon lights of Las Vegas and explore one of the brightest cities in the world at night. Go on a Boneyard Night Tour at the Neon Museum (otherwise known as the graveyard of neon signs) for a photo opp you won’t forget. Tokyo is one of the most technologically advanced cities in the world, so take the opportunity to snap a glimpse of the future by taking an awesome low-light pic of the famous Robot Cabaret Neon light show at the Robot Restaurant in Kabuchiko. Plus, don’t miss the Tokyo Skytree, or the glowing Sensoji Temple at night to avoid the crowds. The Chinese Lantern Festival is one of the most beautiful times of year to visit Beijing – see the gorgeous lights of thousands of red lanterns, watch the traditional lion dance, and eat delicious yuanxiao to complete the experience! There’s loads more to explore during the day, like The Forbidden City, Tianamen Square, Summer Palace and the Temple of Heaven. 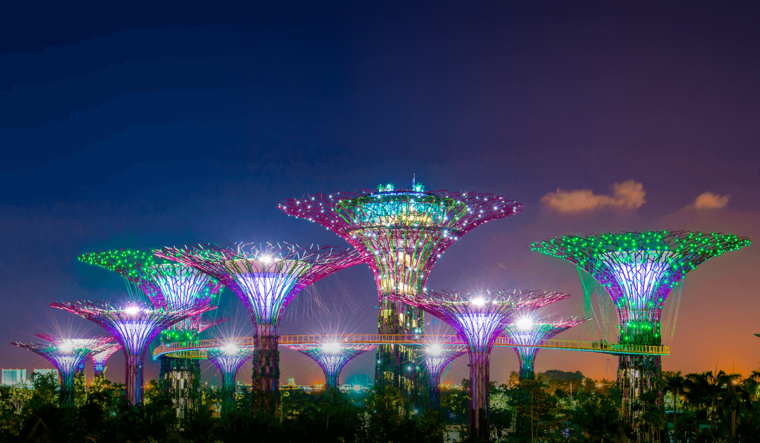 A great way to experience the sights of Singapore at night is to take a night tour, including a visit to Gardens by the Bay for the Supertree Grove light show, visiting the Sands Skypark Observation Deck and Cruising the Singapore River to watch the night lights go by. Hong Kong is a great place to shoot at night because there’s so much happening – from the neon signs, to the markets and colourful architecture, there’s lots to explore in the streets of neighbourhoods such as Sai Ying Pun, Sham Sui Po and Chai Wan. Also, be sure to head to the top of Victoria Peak to catch the best view of the city sky-line lit up at night. Kuala Lumpur is an incredible city to explore at night – it’s full of life and activity from street food at Jalan Alor, to the iconic Petronas Twin Towers and KLCC park. It’s also a great idea to take a day tour out of the city to Kuala Selango and snap the beautiful, twinkling lights of thousands of fireflies at night. Head to Bali for an epic tropical holiday in paradise. 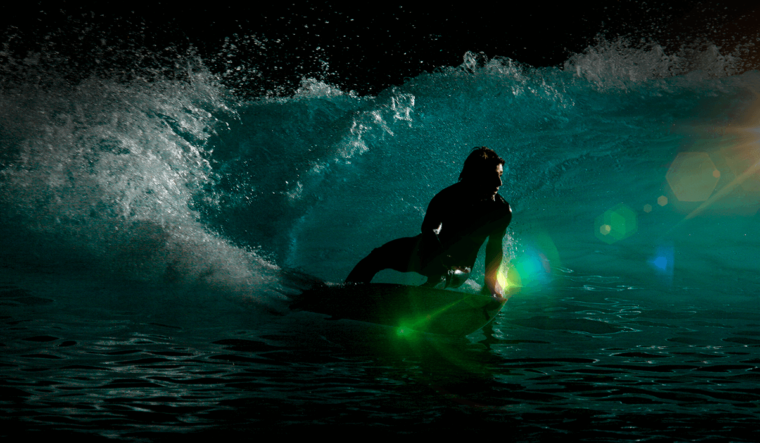 After you’re done watching the incredible sunsets at the beaches with cocktail in hand, you can even experience the thrills of night surfing. It makes a great photo opp at night! One of our favourite features about the Samsung Galaxy S9/S9+ is the great low-light feature on the camera in F1.5 aperture mode. That’s why we’re partnering up with Samsung for an awesome new competition, giving you the chance to win one of nine epic night-time trips to these destinations around the world when you buy the Samsung Galaxy S9 or S9+, only with Vodafone. Must purchase device by 05.08.18. Entries end 19.08.18. Open to AU residents 18+ only. Winner will be selected on 03.09.18 and notified within 3 business days via Instagram direct message. The names of all winners will also be published in The Australian on 19.12.2018. T&Cs apply. Find out more about how you can enter here.